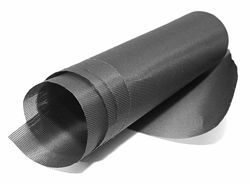 LOOKING FOR SPECIAL SCREEN WIRE - CLICK HERE AND WE WILL FIND IT FOR YOU! 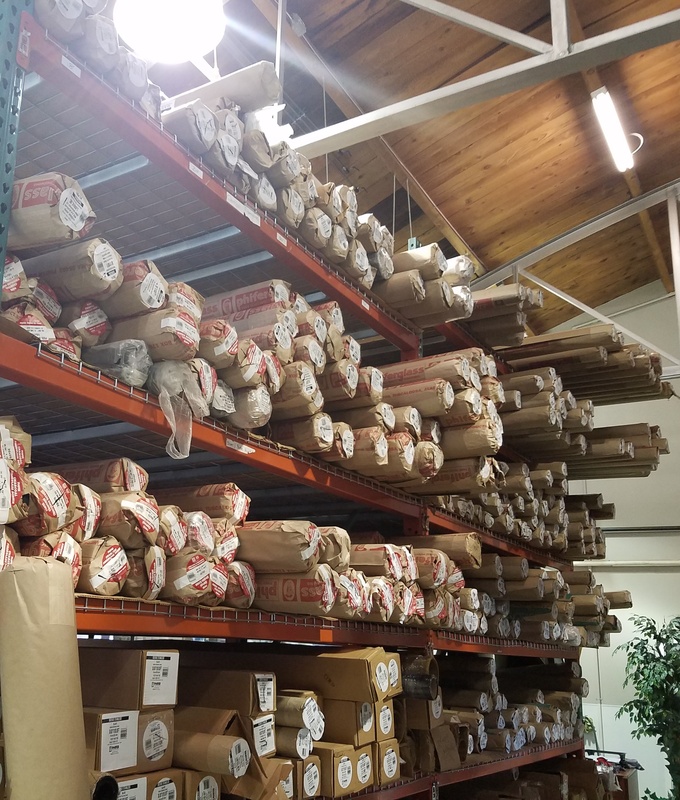 Bulk Rolls of Insect, Solar, Security Screen, and More! 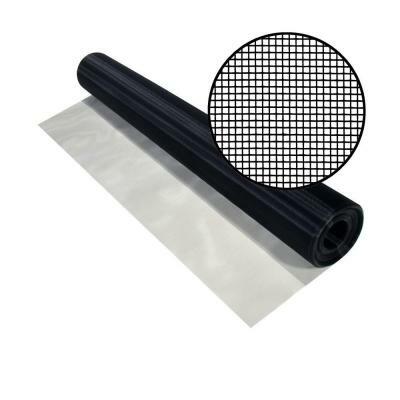 SAVE ON ROLLS OF SCREEN MESH! What Type of Screen Fits Your Specific Needs? Find The Type of Screen To Fit Your Application by Searching Under The Category Column Below. UltraVue Screen - When you need window screen material that protect you from the pests, but doesn’t obscure your view. 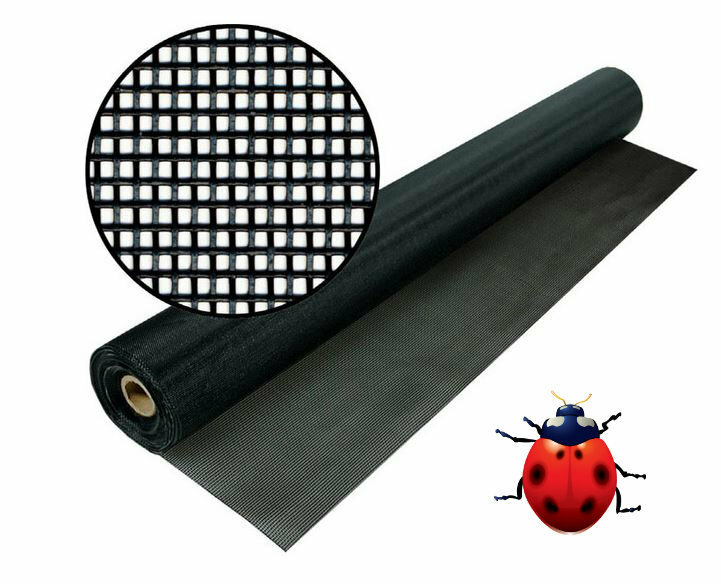 Super Screen - For all projects where durable window screen material is a must. Each roll comes with a limited 10 year warranty. 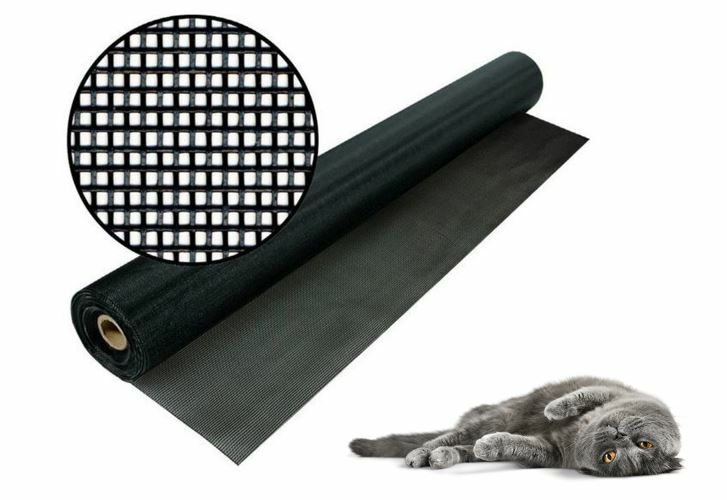 Pet Screen - Seven times stronger than regular window screen material, pet screen can withstand all the wear and tear that our furry friends put on our screens. 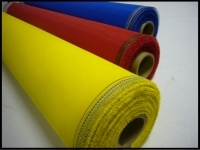 Our rolls of window screen material are available in 100 foot bulk screen rolls, as well as in economic rolls of 25 foot lengths. 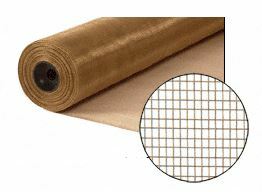 Buy our window screen material online for your replacement window screen frames or for your custom screen project!Not sure what size of custom screen you need? 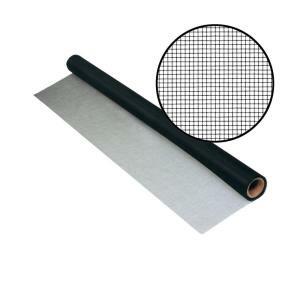 Read more about measuring for your custom screen or replacement window screen frame here!For all other questions about your custom screens, check out our FAQ page or Contact us! 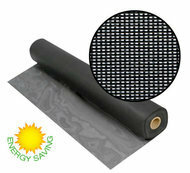 Want more ideas for your window screens ? Read our blog!